The 122 feet 2016 Majestic yacht, designed and built the world’s top yacht builder, Gulf Craft Dubai, is pure luxury combined with up to date marine technologies. 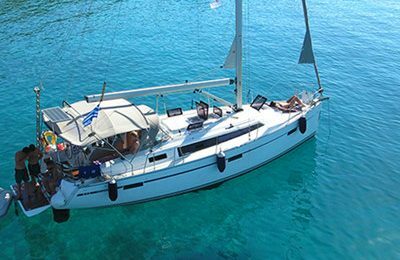 A state of art yacht, this meets highest expectation and yachting needs. The Sun deck has an array of dining locations, a full bar and jacuzzi. For the technology minded, entertainment is provided via a Bang and Olufsen state of the art audio and visual system with in house movies in all cabins. Although incredibly quiet in charter mode, she comes to life when she stretches her legs offshore, thanks to the twin Caterpillar C32 engines enabling her to reach a top speed of 21 knots which can quickly take you to the next location and part of your adventure! 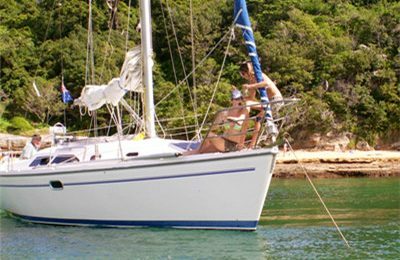 Base price includes 4 hours yacht rentals, captain hire,fuel, dock fee & crews.Extra catering/hostess options are available upon your choice, including private chef, uniformed hostess,catering choices etc. Please contact with yacht management team for details. Guest count over 60 and less than 110 will be charged by USD 320 for each 10 heads count on a 4 hours yacht charter. A professional mega yacht operating team is in service. Optional chef & stewards available for booking, please contact your event manager while your reservation is submitted. 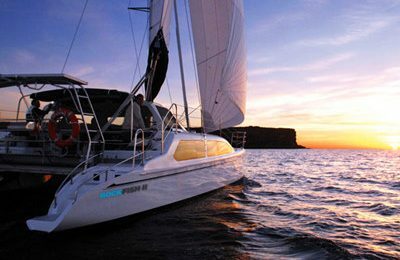 Enjoy a best yacht for hire experience over Australian coast, One of a kind harbor over the world,unlimited cove and beaches,amazing sydney city skyline,the opera house, the water front residences, docking at a private beach, some secrets spot only the local sailors can see.